ESP in partnership with Bates Wood have been commissioned to develop an Environmental Management System (EMS) to ISO 14000 standard for Wolverhampton Homes. This system will be set up to integrate with the ISO 9000 quality system which is already in place at the ALMO. 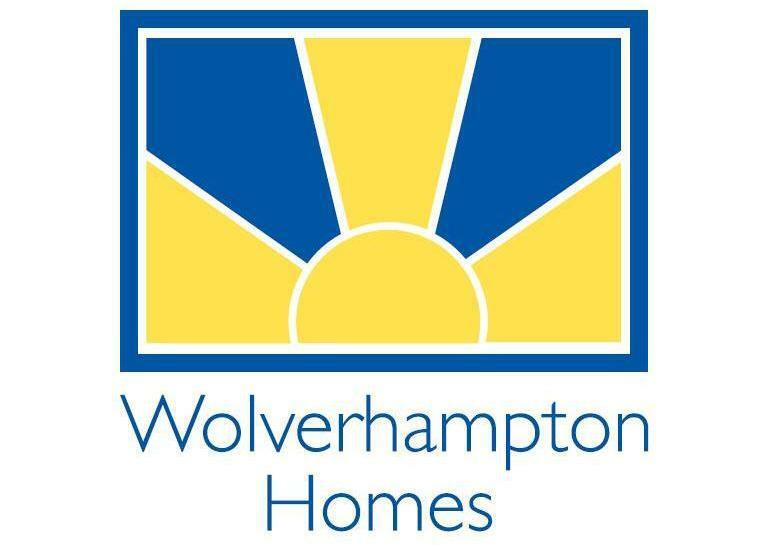 Wolverhampton Homes was constituted as an ALMO in 2005 out of the City Council to manage its social housing stock. It manages over 23,000 properties and employs over 700 personnel.